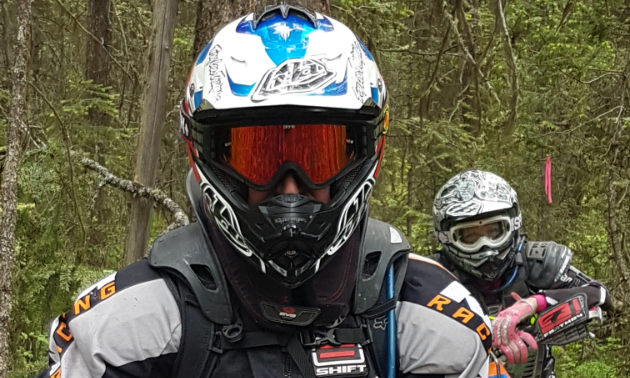 Sasha Kokesch has been president of the Williams Lake Off Road Motorcycle Association for the past dozen years, and his history with off-road vehicles spans back to his time as a two-year-old tyke. Since that time, Kokesch has managed to ride with the iconic Malcolm Smith twice, win Alberta’s Numb Bum—the world’s longest ice race on motorcycles—and even buy back his dad’s old Husqvarna 390. 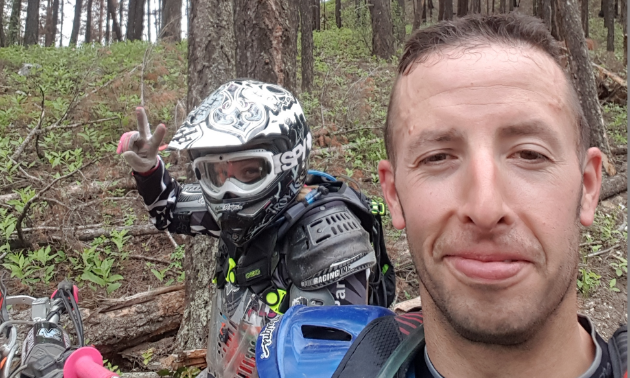 One of the challenges facing Kokesch and everyone else who rides trails around Williams Lake is the changing landscape. 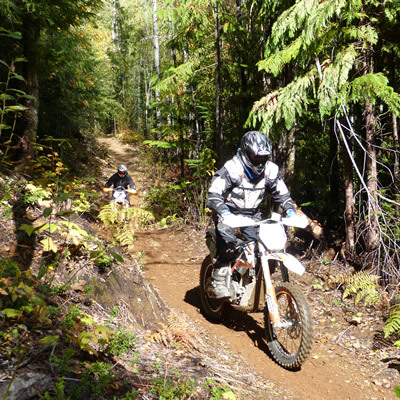 Williams Lake took the brunt of a brutal forest fire season last year, but there are still plenty of trails to ride and explore. Bull Mountain is known for its technical riding mixed with open, high-paced trails that have less trees to go through. Unfortunately, wildfires took much of the mountain so it is currently undergoing an overhaul. Trails towards Essler have a fast flow with smoother lines and less technical riding. These trails are ideal for reaching high speeds. Trails around 150 Mile House are more technical and tight. Here, you’ll find technical features such as roots, rocks and log crossings.